Few days more and the Valentine’s Day is on your door, men as always use to gear up themselves to find that special gift for their Lady Love but however on the other hand they also need to be gifted with something special from their women. So, Ladies, get ready with your gifts to surprise your loved one with their favorite something. 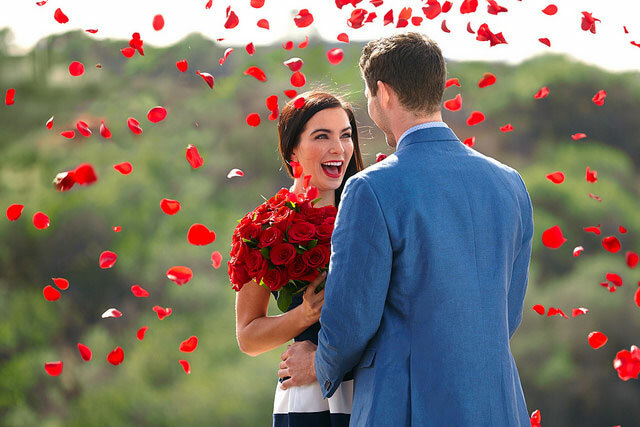 I have come up with some ideas which might help you in a direction for deciding the gifts that you can give your valentine. Alexa, this is the name that will be on your command from ordering your food to leaving an important message to someone. 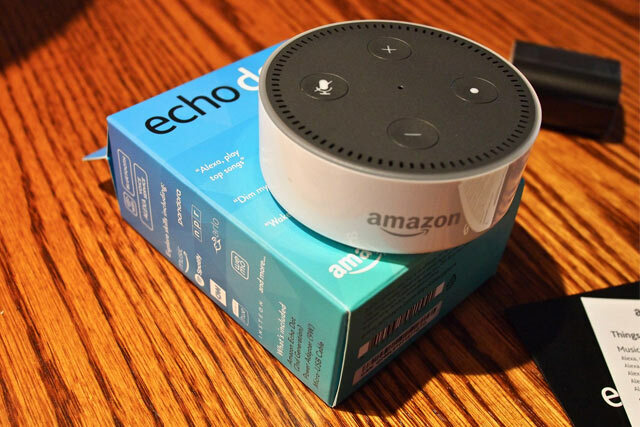 The echo dot will let you get connected with Amazon’s Alexa. This is actually Amazon’s version of Siri. You just need to use your voice and it will read your paper or turn on your music or change the music or update you with the current road conditions or weather etc. Costing around $49.00, it could be a perfect gift for this Valentine’s Day. 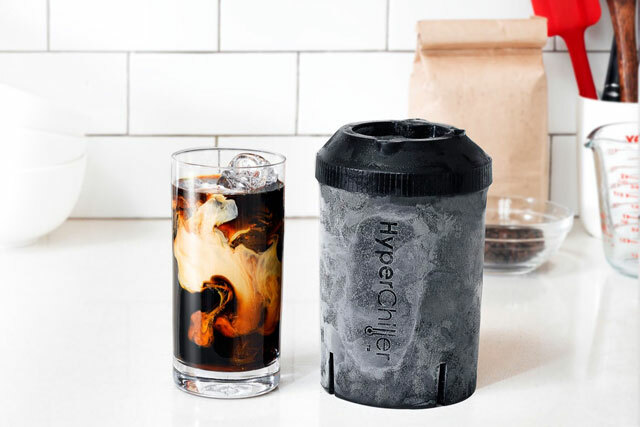 If that special gentleman in your life is a whisky or even a coffee aficionado, then hyper chiller could be a good option for them. This product can chills spirits or even coffee to the ideal drinking condition very fast, in just like sixty seconds. This product will allow you to enjoy your perfectly iced drink, without using any ice. By spending only $29.99 (approximately) you can give them something they can really adore. In their website, you can get various luring offers too. This $49.95 approx. gift is a perfect choice for your special bearded person. 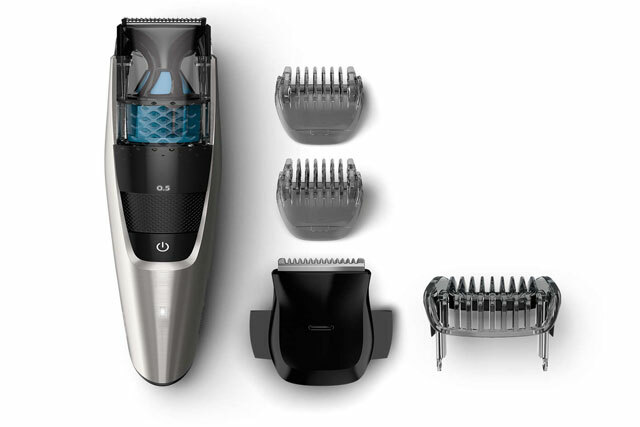 This product comes with travel easy safety lock, LED display, and a vacuum that’s built in and 18 different length options. By consuming clipped hair, even before they touch the sink, it can help your messy guy to keep the sink clean. This stylish, elegant and slick product is the gift created by MVMT. The original leather band along with the stainless steel case, which is also brushed black will go well for each and every occasion. This approximately $95.00 watch will remind him of you, whenever he puts the watch on. Fitbit is for everyone. To wear this, you don’t need to be a fitness freak. 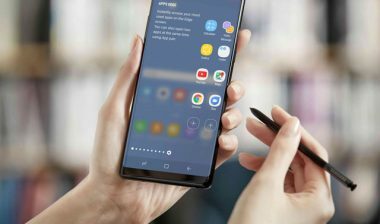 It is also able to let you inform about your missed calls, patterns of your sleep, food intake patterns and is also able to keep a record of your activities. This $129.95 (approx) device is just perfect for everybody. Like various other Amazon stuff, this tiny item can also make your entertainment effortless. 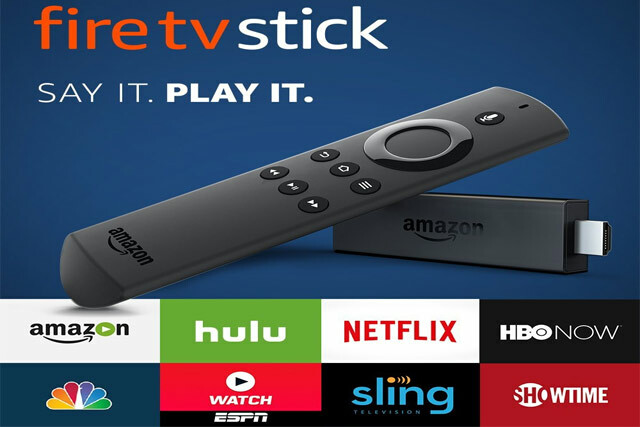 This $39.99 (approximately) product has the capability to stream any can content to your big screen TV and also boasts of a more enhanced storage capability than any comparable Google device. It also boasts of a far superior WIFI capability. If that special person in your life is a spirit lover, then Huckberry’s Norlan glasses can let them enjoy an extra touch of chill. 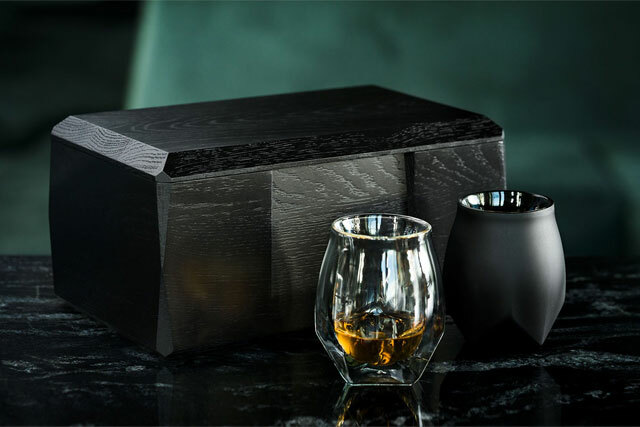 These hand-blown Borosilicate glasses are basically able to make the whisky taste much superior. Because of the extraordinary configuration of their inner bowl, these $48.00 (approx.) glasses can boost the aroma as well as the flavor of the drink. A Personalized mug with some meaningful message could be another nice option for this Valentine’s Day. This message could be a polite reminder about the nice unique loving pair that you two are. This gift is something that allows your loved one to start their day with your touch. There are various shops and websites that offer this type of personalized messages. By spending almost $19 you can give them something really meaningful. This on the go mini espresso maker is that little extra push that he needs to start his day or keep him attentive at his work desk for that late-night shift. To enjoy this mini product, you just need to add some freshly ground stuff on the top, fill the body with sweltering water and now push the button to get the brewed espresso right inside the mini mug, which comes with the machine. So, try this magic device priced around $60 to make him more creative. You might have tried to get him that nostalgic Nintendo NES for Christmas. But you had not been able to wrap your hands around one during that mad rush. Here is your chance. Gift him another piece of his childhood nostalgia, a SEGA Genesis. This avatar of the SEGA is wireless enabled, So the gaming experience is way smoother than the original one. With a pre-loaded bouquet of 80 games, it will transport him to his childhood. It is also compatible with any old cartridge that he might have lying around since his childhood. You can get this device for $80 in Amazon.